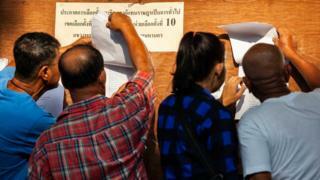 About 50 million voters are heading to the polls in Thailand for the first general election since the 2014 coup. Turnout is expected to be high for this first election since 2011. 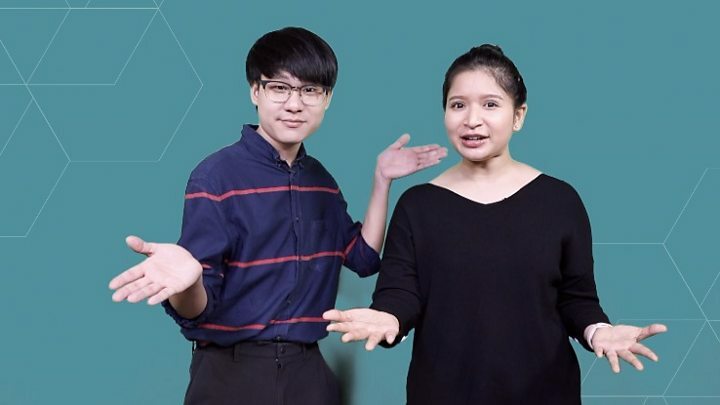 More than seven million people aged between 18-26 are eligible to vote for the first time and could be key to victory, so all parties have been keen to court their vote. Voting will take place at more than 93,000 polling stations from 08:00 local time (01:00 GMT) until 17:00.